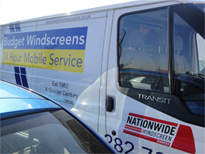 Established in 1982 and Supported by a mobile fleet of service units, we have been offering high quality windscreen side & rear glass replacement service across the UK for over 30 years. 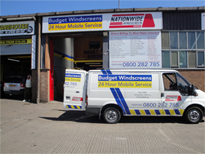 During this time, we have established an enviable reputation for the quality of our services, and have developed into one of the leading repair and replacement companies in the UK. 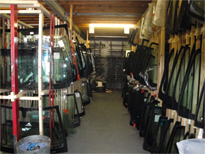 As we have grown, we have maintained our core values of putting the customer first and offering fantastic value for money.We are contracted suppliers to many large fleet operators and Insurance Company’s as well as Council and Public utility providers, Main Dealerships & Government Departments No matter what type Auto glazing you require we have the capability to provide it for you. 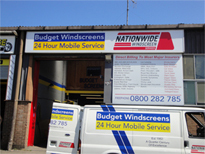 Competitively Priced Highly Professional Service. 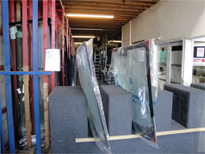 Highest Quality Glass And Materials Used In Accordance With The Manufacturer’s Specifications. 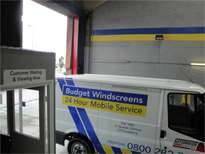 Fully Qualified & Certified Technicians Trained To The Highest Standards In The Industry. 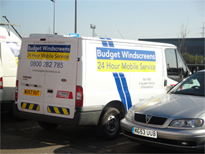 We Come To You At Home, At Work Or Any Convenient Location, And At A Time That Suits Your Plans. 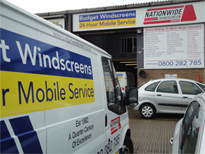 We have a network of highly qualified technicians based throughout the UK, who can offer a mobile repair or replacement service which cannot be matched. 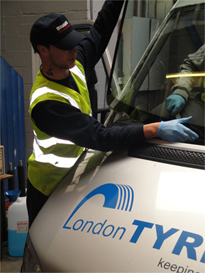 This comprehensive nationwide coverage enables us to respond to the majority of jobs 24 hours a day, 7 days a week, which means that you can feel confident that our team will be there when you need them most. Our commitment to excellence is centered around our mission statement, which is to provide a service of such unquestionable quality and value that it is unrivaled anywhere in the automotive replacement industry. 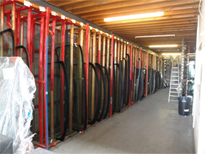 We are proud to offer lifetime guarantees on all of our work, as we feel sure that the work that we complete will be of the highest possible standard. Should you have any problems, we will always be happy to help, and will aim to resolve these issues as quickly and effectively as possible. 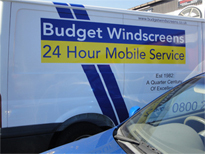 Today’s windscreens, with solar reflective glass, integrated rain and light sensors, built-in heated filaments and even head up display (HUD) systems have become known as ‘smart glass.’ Therefore autoglazing technicians must have an increasingly broad knowledge of how complex windscreens work and interact with the rest of the vehicle. We have gained ATA Level 1 accreditation for our technicians higher qualification than NVQ level 3 this has been achieved through continuous training and appraisal by the ATA. 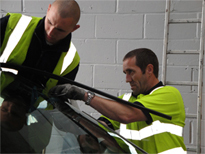 ATA is an accreditation; ATA stands for Automotive Technician Accreditation that insurance companies and Thatcham have developed to work alongside the PAS125 system which is used in body shops. 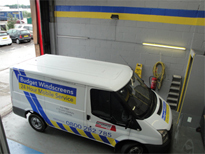 The accreditation at present last for 5 years and is an accreditation which is becoming widely recognized by body shops, insurance companies and the institute of motor industries. 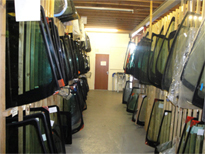 The training and accreditation demonstrates the competence and high skill level of our technicians have to carry out the replacement of automotive glass. when the payment is made the service is provided immediately or when the service is completed the payment is made.